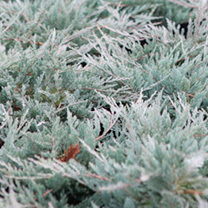 Juniperus horizontalis 'Blue Chip' is a fantastic evergreen shrub with a low-growing and spreading habit great for ground cover. It has silvery-blue foliage all year round that gets tipped with purple in the winter. Also can be planted to prevent soil erosion on slopes. Height 50-60cm. Supplied in a 7.5-10 litre pot. Juniperus horizontalis 'Blue Chip' is a fantastic evergreen shrub with a low-growing and spreading habit great for ground cover. 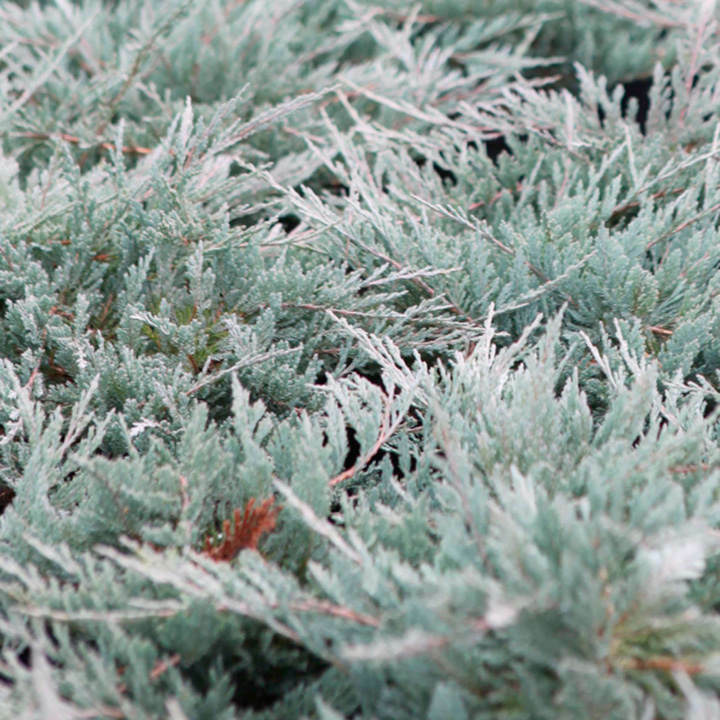 It has silvery-blue foliage all year round that gets tipped with purple in the winter. Also can be planted to prevent soil erosion on slopes. Height 50-60cm. Supplied in a 3 litre pot or 7.5-10 litre pot.